Why Choose A Rescue or Rehome? Rescue dogs are typically adult dogs who have been surrendered to a siberian rescue organization by their previous owners under a variety of circumstances. Sometimes these same siberian rescue organizations will take purebred Siberians straight from animal shelters and attempt to place them in loving new homes. Rehomes are also adult dogs, but differ from rescues in the fact that they have been bred and/or owned by us. They may be ex-sled or -show dogs who are now looking for a comfortable couch to retire to, or they may have been sold as puppies, and then returned by their owners as adults. If you are looking for a Siberian companion, and would rather begin with an adult dog versus a puppy, a Rescue or Rehome dog may be right for you! Kaylenberg Siberians is located in Utah, and we will not ship our rescue/rehome dogs. If you happened upon this page in your search for a rescue siberian, but do not live close enough to drive here, you do have other options! Please visit the National Siberian Rescue Directory website - this page has listings for Siberians all over the country who need good homes! If none of our listed dogs seem like a good fit, check out petfinder.com -- this site also has Siberians who need homes. We occasionally have a list of other Siberians in the area who are looking for homes. Please contact us for details! We are also typically available most evenings after 7 pm MDT at (435) 336-7423. 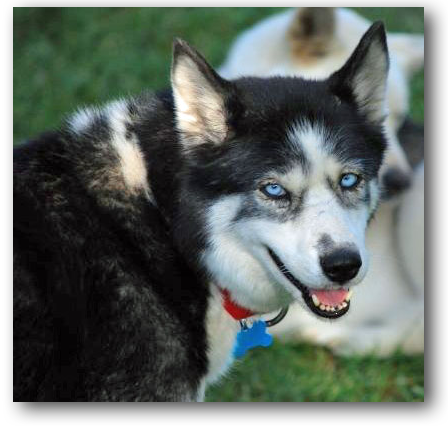 You can also check out the adoption pages for Moonsong Malamute Rescue. This group, located in Idaho, very often has Siberians listed from shelters in their area.